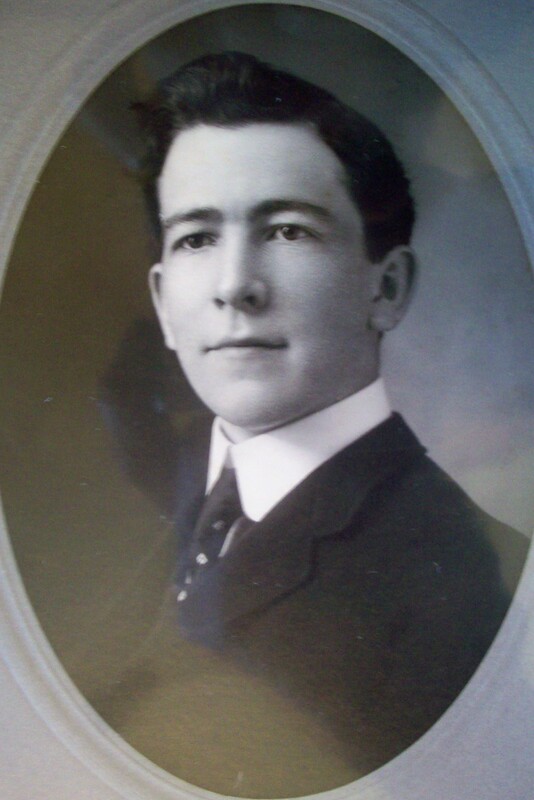 Born: May 15, 1883 in Cataumet Ma. 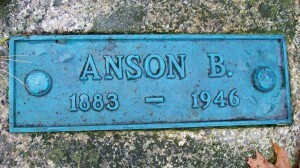 Died: March 24, 1946 in Hyannis Ma. 3. Carol Sayres Handy Jillson; (February 14, 1921 – April 30, 1994); Married John Samuel Jillson (1922 – ?) 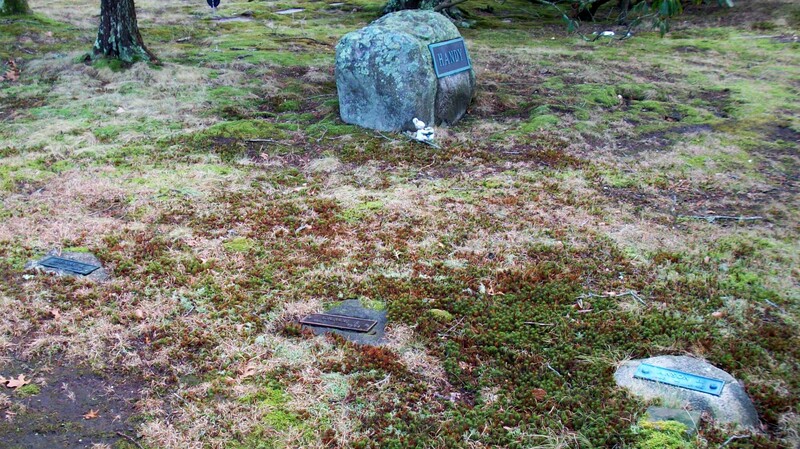 in Pyote Texas on April 17, 1943; Carol died in East Sandwich Ma. 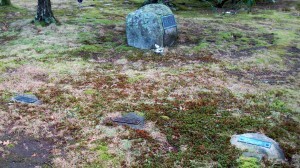 & is buried in Cedarville Cemetery in Sandwich Ma..